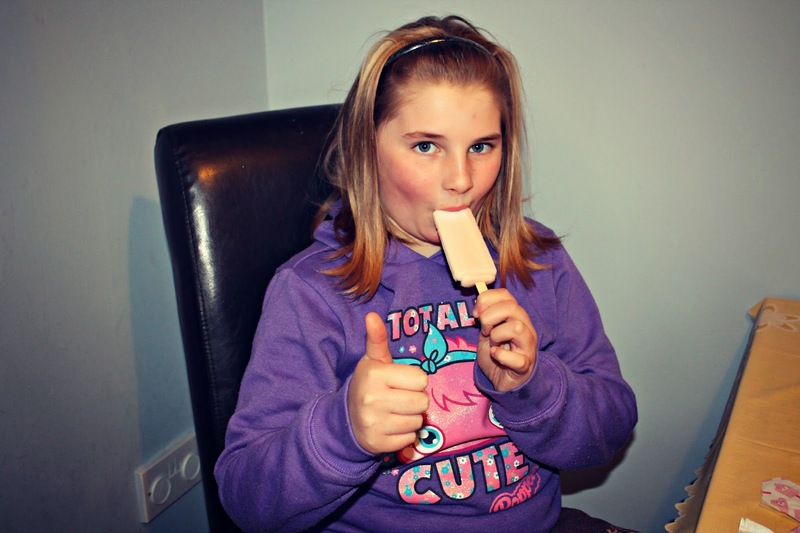 We received a wonderful and generous package the other day on the shape of some delicious frozen yoghurt lollies for the lovely people over at Claudi & Fin. 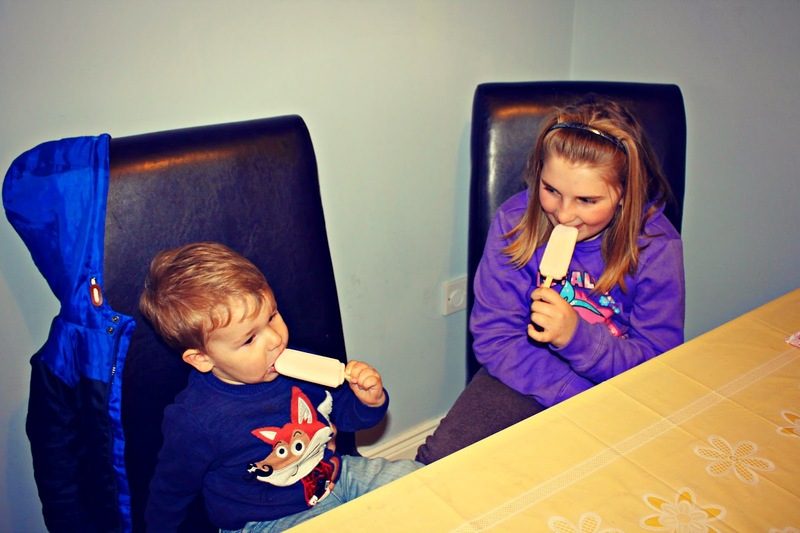 They were an instant hit in both the office with the adults as well as at home with the kiddies. I'm hooked on the delicious and refreshing mango flavour. Luke has a huge appetite for all kinds of food but of course he loves his treats too and I'm always on the look out for the healthier option. So I was delighted to see that these lollies were 100% natural ingredients and filled with real fruit. The greek yoghurt aspect is a winner in my eyes too, they are so creamy! 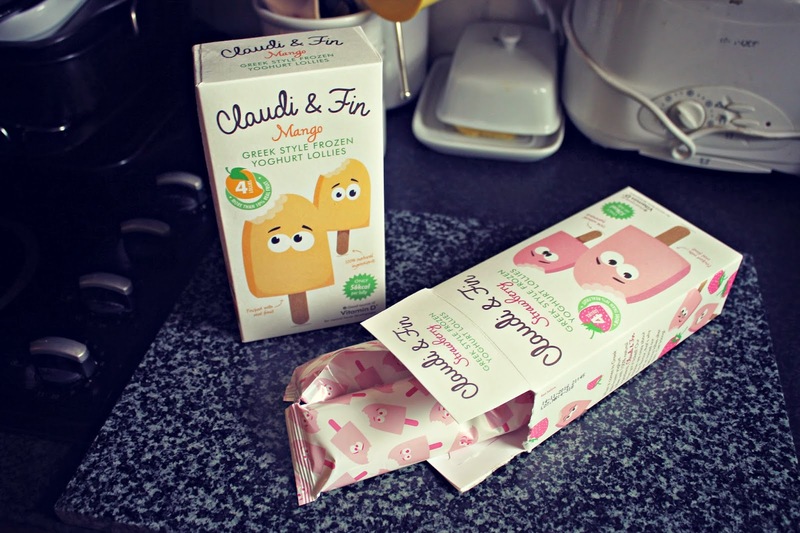 Claudi & Fin lollies come in two yummy flavours – Mango and Strawberry in boxes of 4. They can be found in your local Super Valu and Centra stores for €3.50 each. 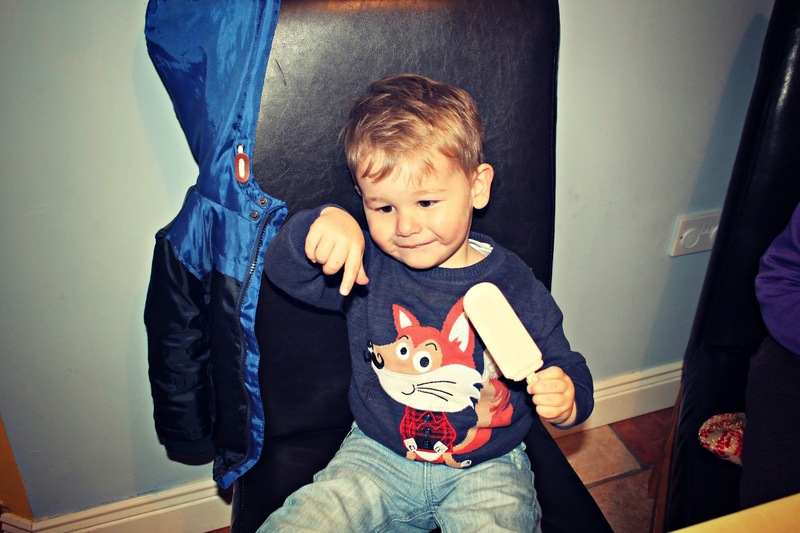 This is Luke's version of a thumbs up, he loves the strawberry flavour! He was looking for more after this one.